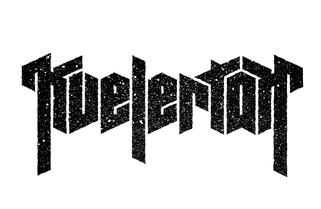 When I got this album I had never heard of the band before and not heard any of their previous works, but the presentation of the band got me interested as soon as I read the words experimental, dark ambient and noise. I thought this could be interesting, as this kind of music, if it is done well, will take you on a journey into your own imagination. This is not music you only listen to, this is music you feel. 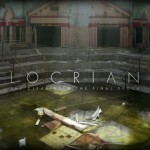 Locrian was formed as a band in late 2005 with André Foisy (Electric and Acoustic Guitars, Arp Avatar, Electronics) and Terence Hannum (Vocals, Synthesizers, Piano, Organ, Mellotron and Tapes) as the creative forces back then, the band first became a trio when Steven Hess (Drums, Electronics) was recruited. The album The Clearing has only been available on vinyl prior to this release and is now out on a 2CD/Digital album re-titled The Clearing & The Final Epoch, where the second disc contains previously unreleased material. 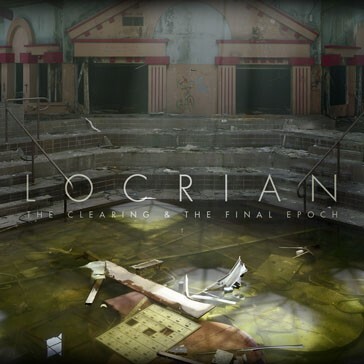 This is an emotional rollercoaster and I know that this kind of music isn’t for everyone, and Locrian’s experimental music is probably something you will either love or hate. It starts out with ’Chalk Point’ a haunting, claustrophobic, eerie, atmospheric, dark soundscape that starts out with atmospheric noises that soon gets accompanied with a lonely piano. Slowly, slowly it builds up and ends up in a beautiful chanting melody. This is a voyage into the unknown – into one’s own imagination and feelings. Chanting distant vocals, beautiful relaxing instruments that feels fluid and light, like they are dancing around each-other. All this together creates the most interesting music I’ve heard in a while. I was quite taken after the first listen to this great track and feel I have been left out on something amazing, not knowing about Locrian sooner. 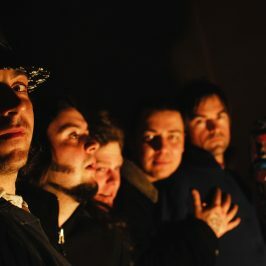 The next track ’Augury In An Evaporating Tower’ has a more industrial feeling, but still holds this haunting, dark feeling that is the core of every track on this album. Screams and violent drumming only adds to the futuristic, chaotic feeling. A distorted guitar blends in at the end, and I get this overwhelming ‘left for dead in space imagery in my head. Next track ’Coprolite’ starts out with static noises but then gets accompanied by an acoustic guitar. This is yet another great voyage into one’s own feelings and imagination. 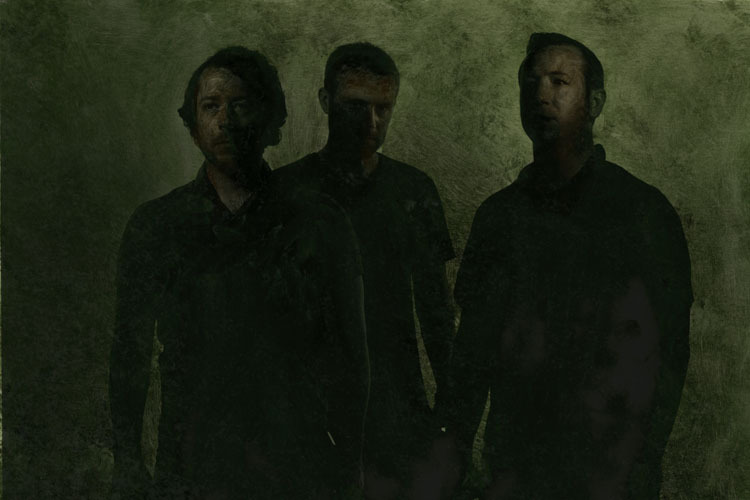 And I just realize what makes Locrian stand out in the experimental, atmospheric, drone genre: their tracks goes somewhere, it is not only repeated riffs going on for 15 minutes without progression, they have a core, a specific sound or instrument that carries the track, but something is added, taken away and mixed up throughout the tracks. This makes it interesting, relaxing and really enjoyable. And they have a unique sound. 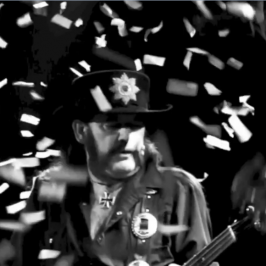 Final track ’The Clearing’ starts out with a repetitive note that forebodes something, but you don’t know what it is. It builds up with other sounds that let your mind drift off. Distant screams and a lonely drum beat only add to the really dark unsettling soundscape. I think that if you were to describe insanity in music, this is how it would sound like: Chaotic, schizophrenic, ugly, confusing, calm, serene and beautiful. 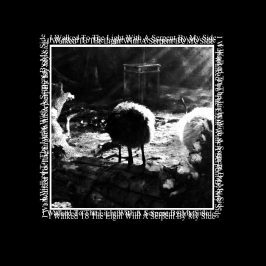 This bonus album continues in the same path as The Clearing, with eerie, dark moods, spacy ambience, playful guitars, screams and noise, but are much more drone-like, spacy and meditative. The Final Epoch really gives you a post-apocalyptic feeling. I feel this first track is much darker than any of the previous tracks I’ve heard on The Clearing album. ’On A Calcified Shore’ starts out with a high-pitched note that had me turn down the volume some. The track has a futuristic aura and builds up very slowly. This is ambient drone at its finest in my opinion. It is minimalistic, but because of the addition of different sounds along the way I don’t find it boring or too long (The track is 13:11 minutes long). 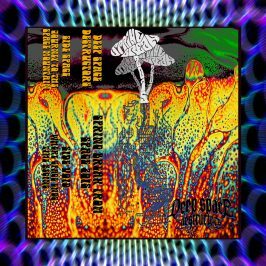 ’Omega Vapors’ continues in the same path as the previous track, repetitive droning notes and futuristic imagery. ’Falling Towers’ mixes distorted guitars and ambient electronics in a dreamlike soundscape and I love how the bass enters and gives the song a boost. ’After The Torchlight’ is really dark and haunting. The ambiance is too grand in this final track, I feel like I’m part of something bigger. The total relaxed state The Final Epoch has put me in is really pleasant. What can I say after this trip? It is well composed and I feel there has been a clear vision of the end result and it feels complete. The dark atmosphere is the core through all of the compositions on The Clearing. The desperate screaming vocal that appears throughout the tracks, feels well placed and only adds to the dark haunting feeling. Beauty and rays of light appears and disappears within the dark haunting, claustrophobic, chaos. The Final Epoch is more drone-like and meditative and might be harder for the vast majority to grasp and enjoy. And because The Clearing was so amazingly good, The Final Epoch sort of leaves you wishing for more. That said, this double album made such a big impact on me and left me with a good feeling. As I had just been on a ride to unknown dimension and galaxies.